We have now come to the final lesson and are on the verge of starting a new adventure. We have come to the last of the Major Arcana, The World Tarot card. This card represents a significant change in your life, one for which you have been preparing for a long time. This change will greatly exceed your expectations. It means that your world is going to turn around completely. Now that we are here, The World predicts that you can leave behind all your resentments and past disappointments. A whole world will open before your eyes. This card indicates maturity, new beginnings, novelty, and a greater understanding of the world around us. You will be able to understand and solve your problems in a more straightforward way, without the complications and stagnation that you had to suffer in the past. The World Tarot card represents the discovery of new ways of seeing life and of new perspectives and emotions. The barriers and prejudices that kept you from seeing the rainbow in the past have now fallen. This happy naked woman looks victorious and empowered with two magic rods and the protection of the elements and the evangelists. She has come to tell us that we have achieved tremendous growth on an emotional, spiritual, intellectual, and material level. 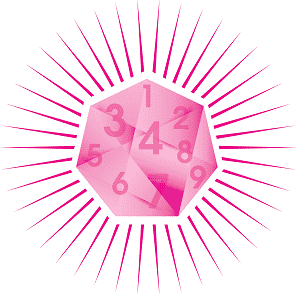 We have successfully overcome the tests of the Major Arcana. In this article, we will talk about the symbolism of The World Tarot card in the Rider-Waite deck. We will also discuss how to interpret it in a reading, both upright and reversed. The number of each Tarot card has deep significance, and the number of The World is 21. 21 can be simplified to 2+1, or 3. Three is the number of Divinity, and it is the number of The Empress and The Hanged Man. 21 is also 3 x 7, and 7 is the number associated with faith. 7 is the number of The Chariot and The Tower. The combination of 3 and 7 is quite powerful and gives The World its power and its magic. It is also significant that we end our journey with 3. Three is the number before full materialization, which is 4. This means that we are ending in the spiritual realm and moving towards Heaven, rather than coming back down to Earth. A beautiful woman floats at the center of a laurel wreath, the leaf of triumph used since ancient Rome to honor kings, conquerors, and gladiators who defeated all their opponents. The young woman carries two magic wands as a sign of power and is in the same pose as The Hanged Man while floating carelessly. She is wrapped weightlessly in a purple veil. The garland is held by two red ribbons and is in the shape an oval, which looks very similar to the number 0. In each of the card corners, we find a head floating on a cloud in a bright blue sky. A human head, an eagle’s head, a bull’s head, and a lion’s head. These heads represent the Fixed signs of each of the four elements. The lion is Leo, Fixed Fire, the human is Aquarius, Fixed Air, the eagle is Scorpio, Fixed Water, and the bull is Taurus, Fixed Earth. They also represent the four evangelists: Matthew, Mark, Luke, and John. These symbols harken back to the Wheel of Fortune, where they were all seen reading the Torah. Her purple veil indicates royalty, the color that combines the wisdom of blue with the passion and bravery of red. This card synthesizes the elements we have found along the path that we once started with The Fool, which was brought into physical being with The Magician. Therefore, in The World Tarot card, we return to the beginning with the number 0. This allusion to the number 0 also tells us that energy can’t be destroyed but is only transformed. The journey that we have taken to gain knowledge and success is only the prelude to a new one because the learning process never ends. Throughout the tour of the 22 Major Arcana, we have found great lessons for personal growth. There have been experiences that have made us cry with joy and those that have plunged us into the deepest of sorrows. We have ascended to the world of the Spirit and we have dived down into depths of the subconscious. Through all of this, we have reached a higher level of consciousness allowing us to say that we understand ourselves a little better. At some point, all of us will learn to see the bigger picture and realize that we are not the center of the universe. This is the moment that we can accept that there is always a new opportunity to start fresh. The earth will keep spinning and transformation is an unstoppable process that we are all a part of. For some, the garland doesn’t represent a victorious crown of laurel leaves but is an Ouroboros, a mythological snake eating its tail, which is an alchemical symbol of cyclicality. Once you have a better understanding of yourself, of your weaknesses, strengths, sins, and virtues, it is time to return to The Fool to start the journey all over again. Even with the joy of completion, it is essential to get closure and mourn the past experiences that have marked us. In life, things can come and go, but we must treasure the good times and learn from the negative things we’ve lived through without clinging to the past. Those who live in the past forget that the present is a gift. The World Tarot card is known as the perfect card and the messenger of the soul. Finally, because of all your hard work, you have reached equilibrium and a well-deserved reward. If your question has to do with love, the love you have longed for, the proposal you have been patiently waiting for, will arrive sooner you expected. Should the spread involve money or work-related matters, the doors to great investments and opportunities will open before your eyes. If it has to do with health, you’ll enjoy a very healthy period of great physical strength. 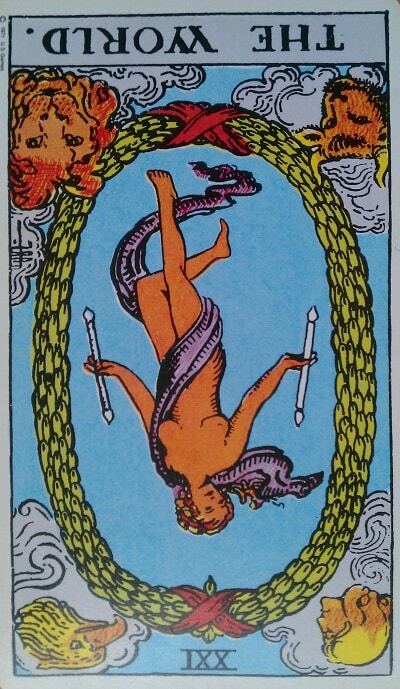 When the World Tarot card appears reversed, its meaning is not the same as with the other cards. Usually, a reversed card is negative and brings its most unpleasant traits to the rest of the spread. In the case of The World reversed, we find that the positive and generous influence of the card diminishes without entirely disappearing. The success, significant achievements, and rewards will come, but later. Your world won’t change as quickly as you wish and you will have to keep up the hard work to solidify the process. Perhaps you will go through a period of stagnation in which things won’t get worse, but they won’t improve either. You might feel trapped, but you’ll be able to get ahead eventually. 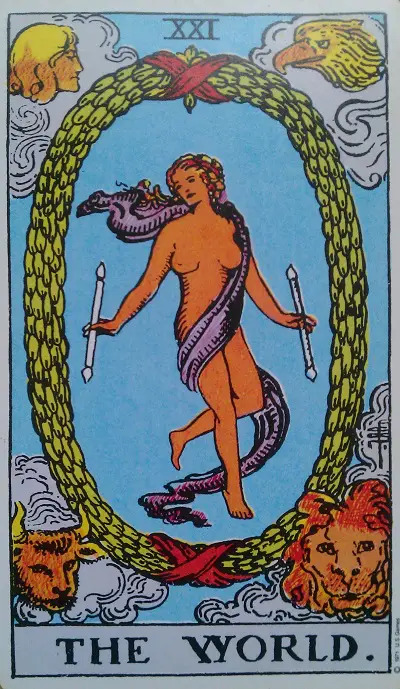 When The World Tarot card appears upright in a spread, it means that we are blessed by good fortune and that we will harvest the fruits of our learning. 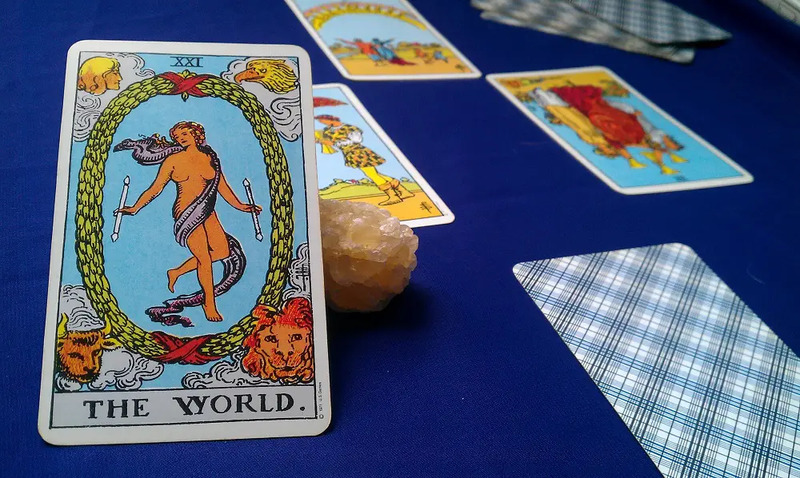 Along with The Sun Tarot card, The World is considered to be the best omen in the whole deck because it means you’ll enjoy everything you’ve ever wanted. When The World Tarot Card appears upright, you can be sure that the development and success of your projects are assured. You are on the right track and are proceeding at a good pace. The energy of The World Tarot card is slow energy, however. The success, the grand prize, the recognition that you deserve, the marriage proposal, the health recovery…all of these will come after an extended period of effort. This happens not by chance or fate, as with The Fool or The Wheel of Fortune. In the case of The World, it is about success achieved through hard work and mastery of the tools necessary to achieve things by your own merits. In your next investments or decisions, you will have an aura of protection and fortune that will seem to be sent from heaven. That being said, you must continue to act with integrity and justice in each of your actions. 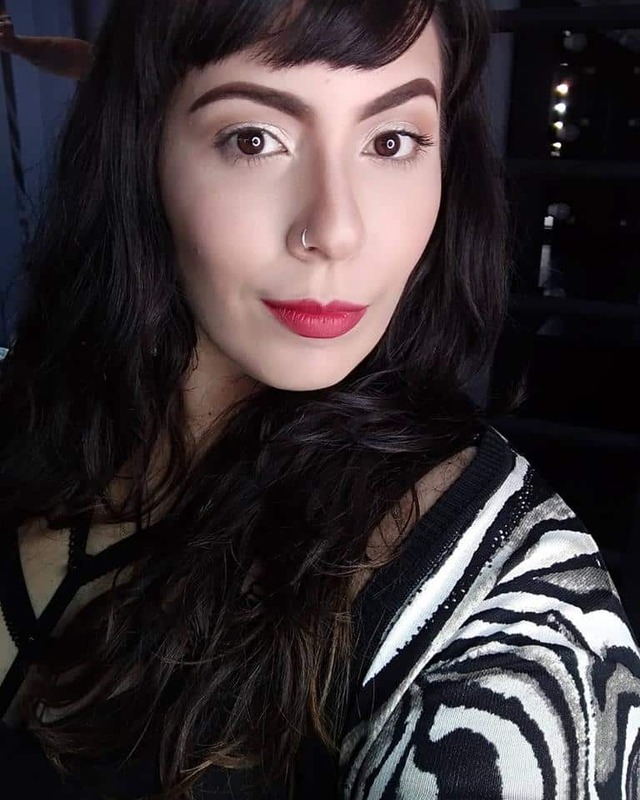 If you are single, you will feel more attractive and sure of yourself. You deserve The World and more. You deserve someone that will knock down the moon and the stars for you. The World Tarot card also invites us to think globally and to remember that the earth is still spinning with or without you. All the good qualities and energy of The World Tarot card do not disappear when it appears reversed in a spread. Its positive influence diminishes somewhat. Though you will undoubtedly achieve your goals, you will not be completely pleased with the results. Perhaps you are setting goals that are overambitious or maybe you have not tried hard enough to achieve your objective. Your fears may have limited your path to success, but the world keeps turning. This episode of dissatisfaction may serve to change your perspective and help you reach your dreams. Obstacles will appear in your path, and although success is sure, it won’t come when you expect it, but you should keep believing. If you work hard, you will achieve your goals. There may be family arguments or transitory conflicts at work. 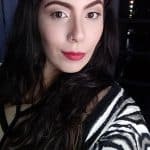 Control your appetite, passion, lust, and temper because these lower impulses are taking away your ability to see clearly what is happening around you. The world tarot card represents a significant change in your life, one which you have been preparing for a long time. See the upright and reversed meanings.